Baird has earned consistently high rankings for research, sales, trading and corporate access in Greenwich Associates' annual surveys of small- and mid-cap money managers since 2004. Baird ranked No. 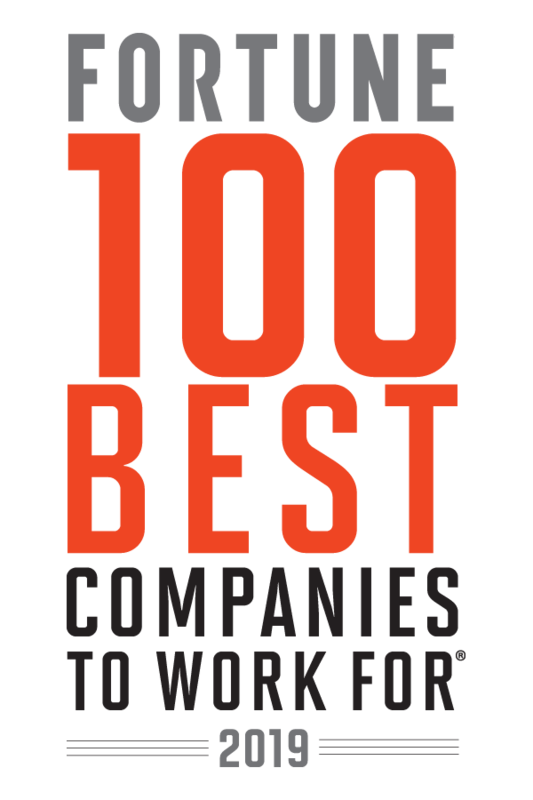 16 on the 2019 list, our 16th consecutive year among the nation's best employers. Baird ranked No. 22 in the Medium category for 2016, the firm’s second consecutive year on the list. 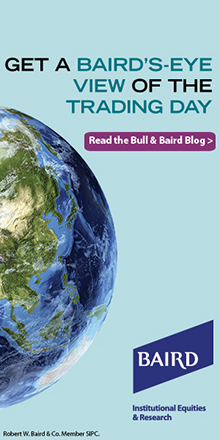 Learn more about Baird’s global Institutional Equities & Research services and capabilities.